← Five Stories in Four Weeks – Scholarship Available! 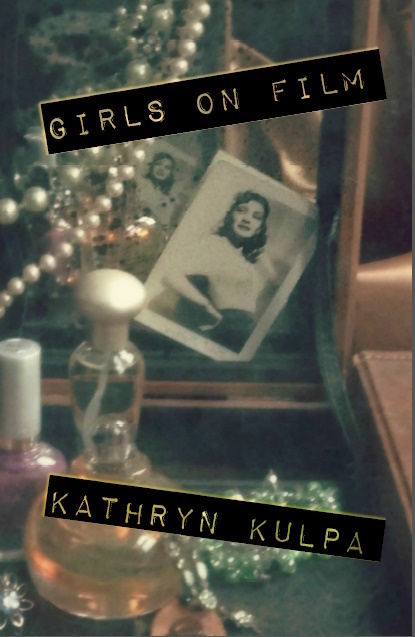 Join me in celebrating the release of my new chapbook Girls on Film, a winner of the Paper Nautilus Vella Chapbook Contest. Mark the date: Friday, November 18, from 6:30-8:30 (reading begins at 7:30). The location is Fresh Table, located at 423 Hope Street in historic Bristol, Rhode Island. We’ll have books for sale; a raffle with crave-worthy prizes, bookish and otherwise; local food and creative cocktails; original art puzzles to play with; and a rapid-fire reading and open mic. It’s also the start of the Bristol Holiday Preview Weekend, and a perfect chance to stroll downtown Bristol and support local business. If you can’t join the party, you can still buy a copy of Girls on Film from Fresh Table, either online or in their fun and eclectic digs in downtown Bristol.